There is something about a violent end that makes the audience demand exploration. The stories reveal the dark side of human nature and the world around us. We want to know more about what happened to these peoples. Curiosity drives us. Everything about it calls to us. The how’s, the why’s, the when’s, we want to know what happened because we crave resolution. On it’s third episode, The Alienist continues to ask these questions and expand our knowledge and the world of the Alienist. 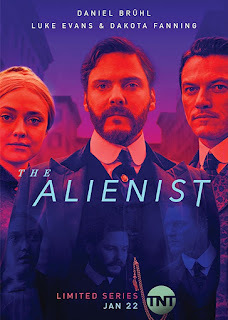 The Alienist is a sprawling period murder mystery set in 1896, when a series of disturbing and gruesome murders of boy prostitutes has gripped the continually evolving New York City. 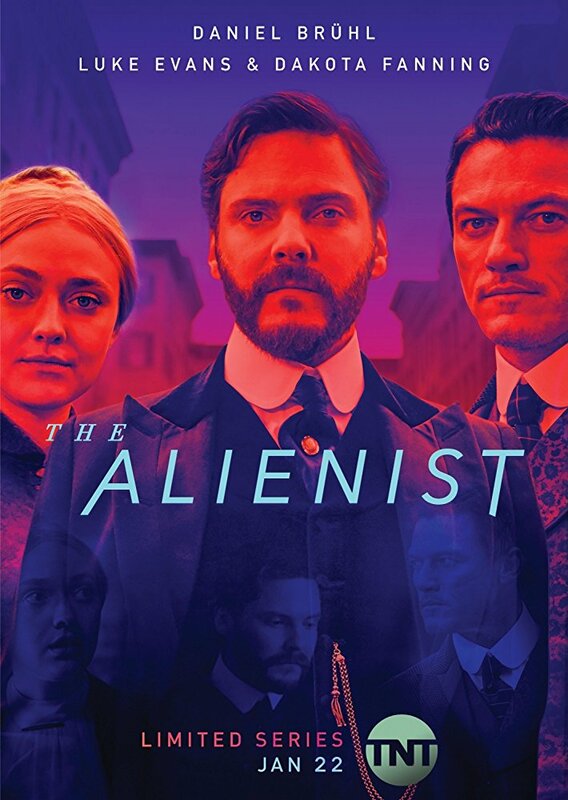 We continue to follow Dr. Laszlo Kreizler (Daniel Bruhl), a criminal psychologist – aka alienist – and newspaper illustrator John Moore (Luke Evans) as they conduct the investigation in secret. Joining them is Sara Howard (Dakota Fanning), a determined secretary at police headquarters who wants to be something more than just a secretary. The unlikely group work together to find out just what exactly happened to the murdered prostitutes and soon discover that there maybe more to this case than meets the eye. In this week’s episode, Kreizler and Sara discuss the capacity to kill. What makes someone kill and how do they do it? Moore goes on a date. Byrnes and Captain Connor keep an eye on a potential suspect. Roosevelt finds himself under public scrutiny. This episode explores these ideas in-depth in a way that is fascinating and compelling. It makes for an episode that reveals more than what we have known before. 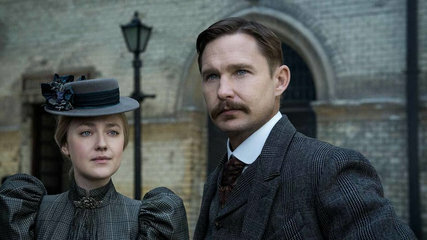 Three weeks in and The Alienist continues to be a quality show in all of the above the line and below the line aspects that focuses on both the character and the story. The performances are captivating and interesting. While the entire cast is exceptional, Daniel Bruhl gives out a standout performance in this show. His performance on this show is one that will make you wonder why he hasn’t had bigger parts in bigger shows. This is a performance that reveals a compelling and fascinating character, one that I would love to know more about. The way he tries to get into the head of the killer is one that feels like reminiscent of it’s distant genre cousin Mindhunter. The production design itself continues to be incredible. The score is haunting to the bone, just like the visuals that the characters see. The gothic and visceral imagery of late nineteenth century New York is a far cry away from the New York we know today. It lingers on brutal close ups of corpses and the atmosphere around New York is tense and ugly, using the naturally dark and gritty architecture of Budapest to serve as the world of 1896 New York. I felt reminded of another period piece show in recent years, The Knick. Both this and The Knick build their world and make it feel realistic while also being engaging shows. After this episode, I needed to know what happens next and where the series takes us. I believe that the rest of the series will be as good as the first four were. I imagine that come Monday night, you will all feel the same way.